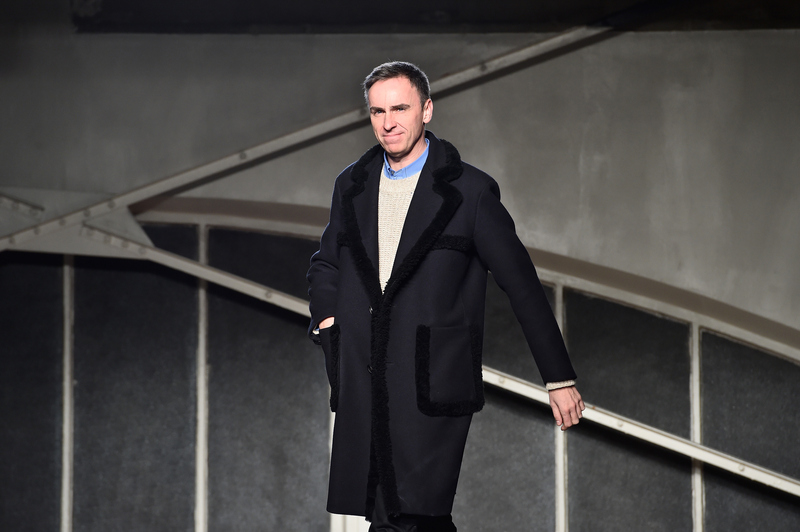 The Belgian designer, who has spent recent months focusing on his namesake menswear line, opens up about his future for the first time since leaving Dior after three years at the helm. Former Gucci CEO Patrizio di Marco is reportedly set to join the board of Dolce & Gabbana and could take his place at the Italian fashion house as early as next month. Stylist Leslie Fremar breaks down how she worked with brands and her celeb clients, including Julianne Moore, Charlize Theron, and Reese Witherspoon, to build the looks they wore on the Academy Awards red carpet last night. At last night’s Oscar’s, presenter Jared Leto arrived with Gucci’s creative director Alessandro Michele just days after showing his fall 2016 ready-to-wear collection in Milan on Wednesday. A glimpse of how the Italians do street style during Milan Fashion Week outside of shows like Marni, Dolce & Gabbanaa, Missoni and Salvatore Ferragamo.